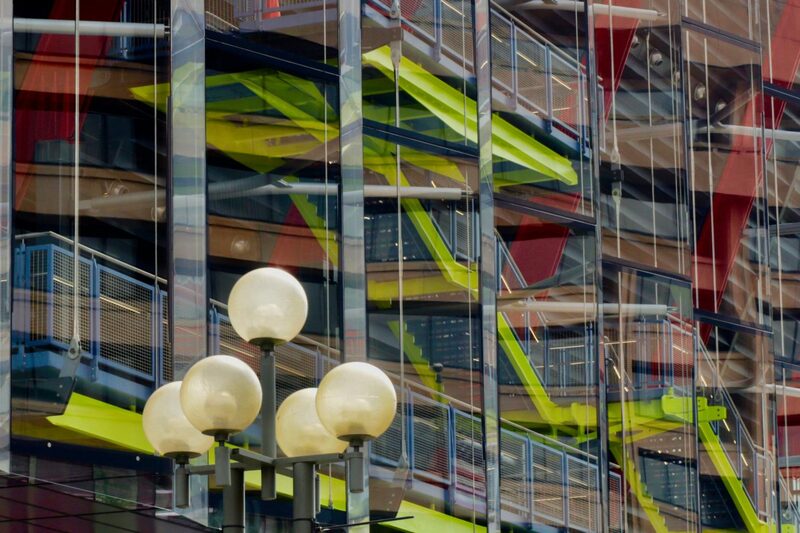 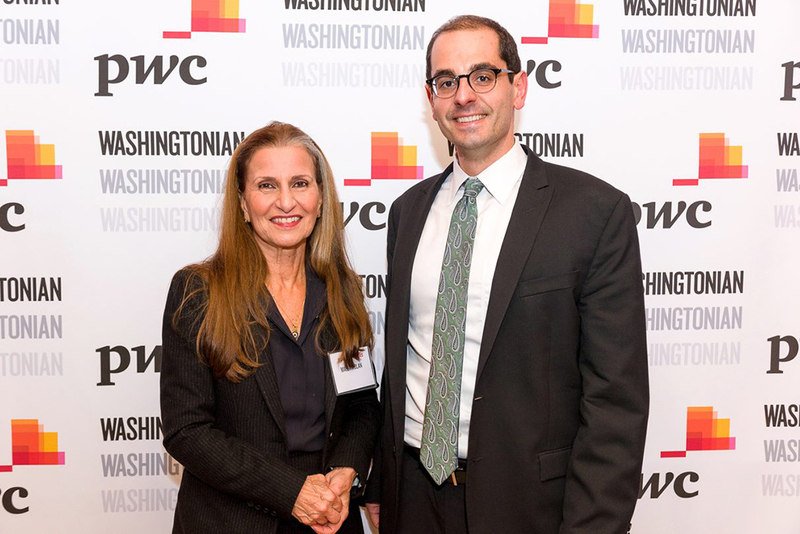 Washingtonian celebrated the 2015 Top Lawyers with a reception at the House of Sweden. 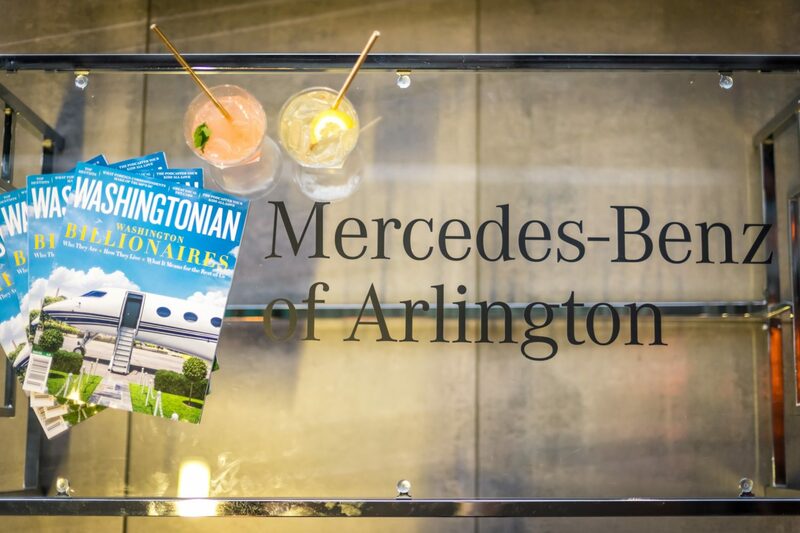 Washingtonian celebrated the 2015 Top Lawyers featured in the December issue with a cocktail reception at the House of Sweden. 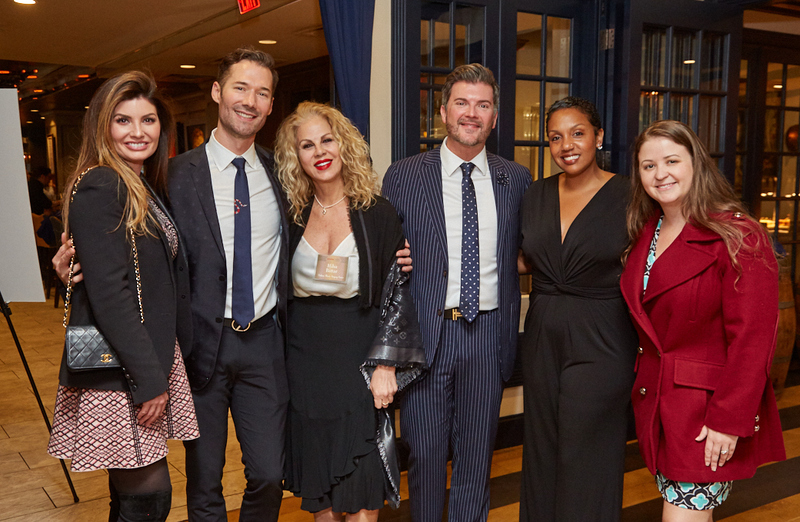 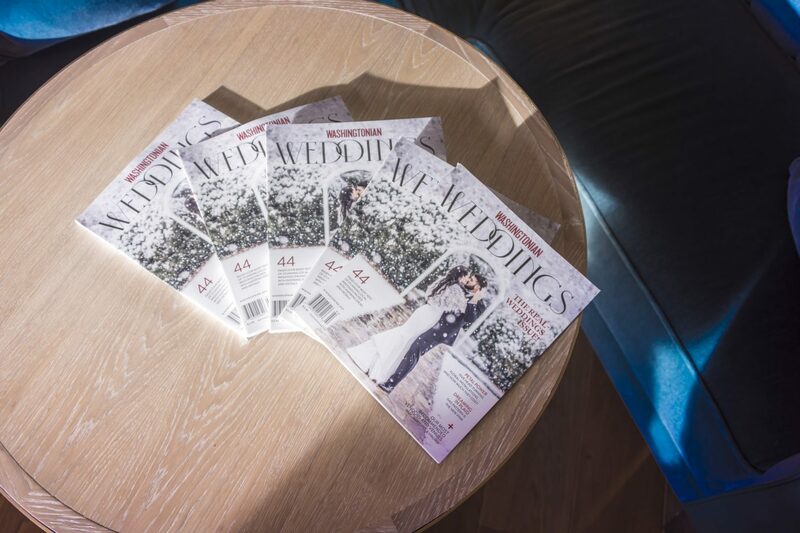 More than 300 of the area’s finest attorneys celebrated with music by Bialek’s Music, enjoyed delicious bites from Provisions Catering, rich coffee from Peet’s Coffee and took home Washingtonian faux covers courtesy of Washington Talent Agency. 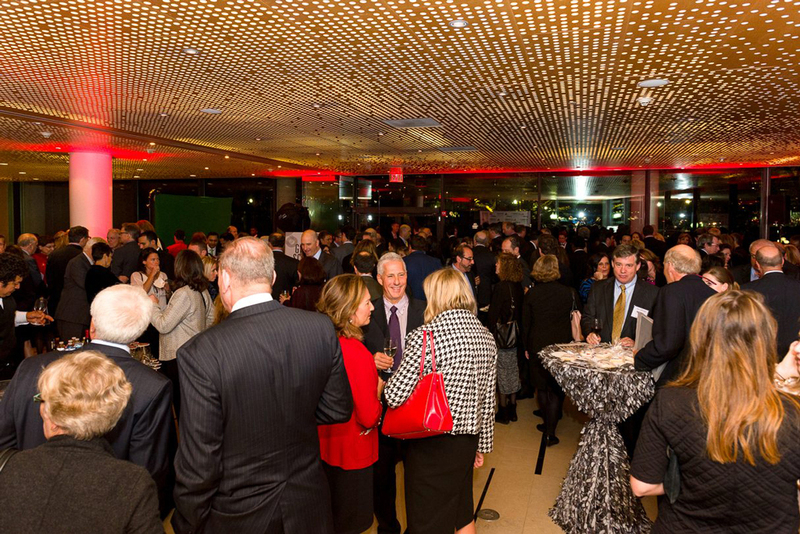 At the event, guests were able to relax and mingle in the PwC lounge. 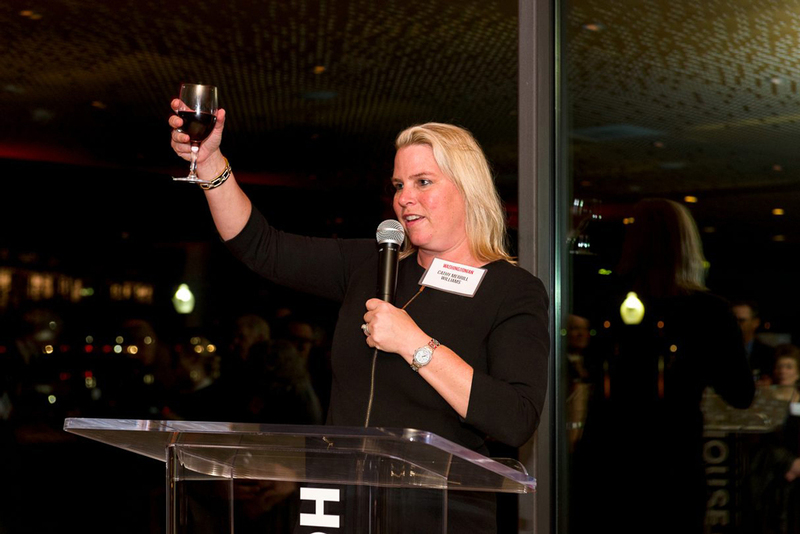 Thank you to our event sponsors: Presenting Sponsor PwC and Supporting Sponsor Peet’s Coffee. 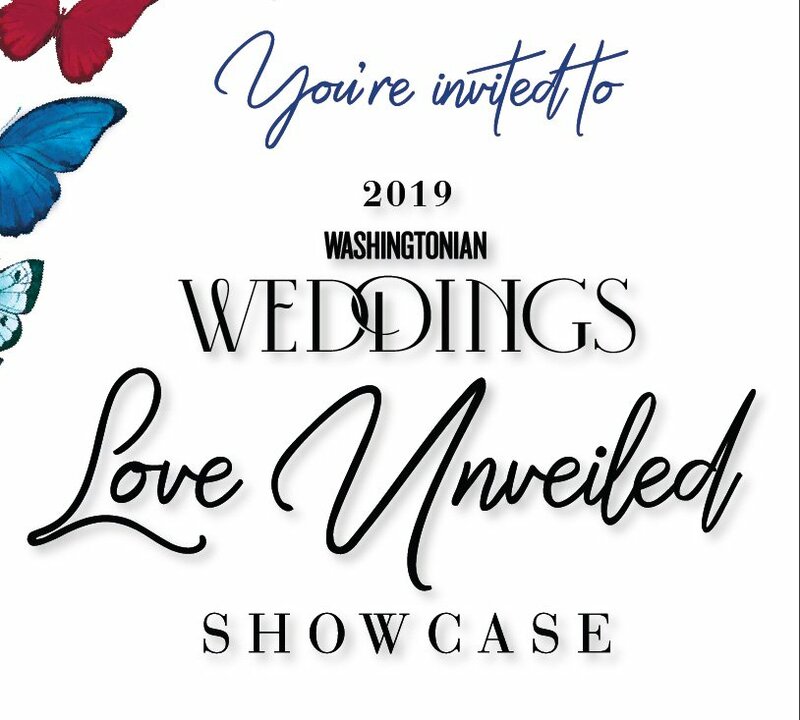 Thank you to our partners who made this event possible: Bialek’s Music, District Desserts, House of Sweden, Posh & Luxe, and Provisions Catering, Exclusively Entertainment, Atlantic Valet, Washington Talent Agency, Select Event Group and Meant to be Calligraphy. 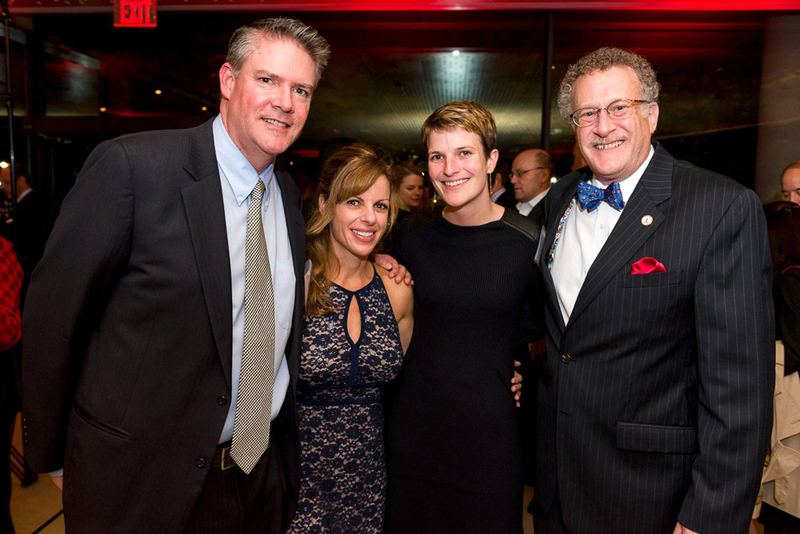 Sean Kelly, Amy Kelly, Sarah Mancinelli, and Edward Weiner. 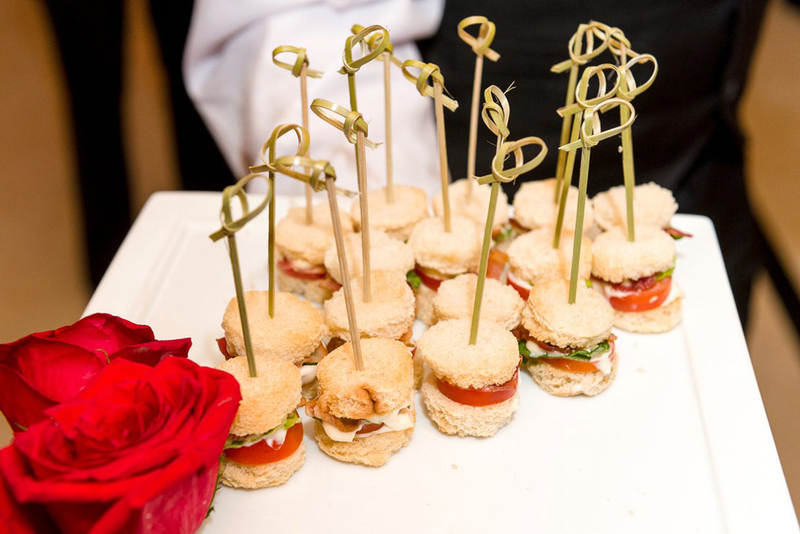 Savory BLT finger sandwiches from Provisions Catering. 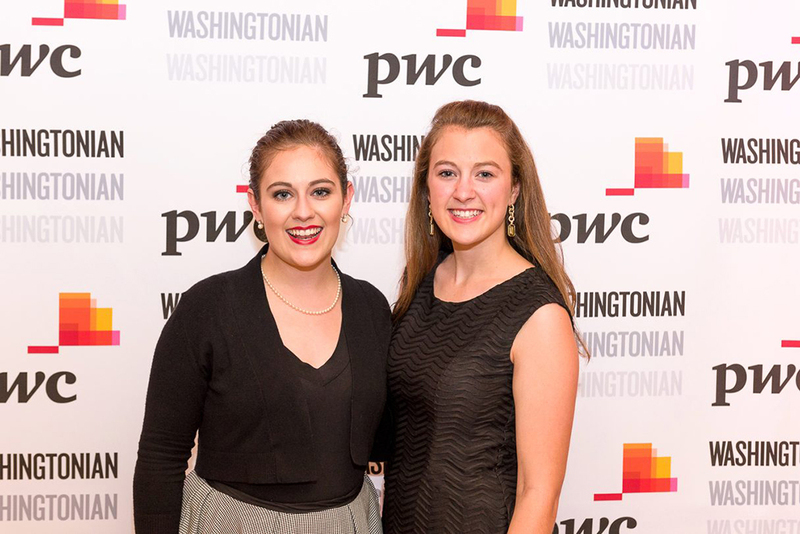 Maurissa Weiner and Brianna Weiner. 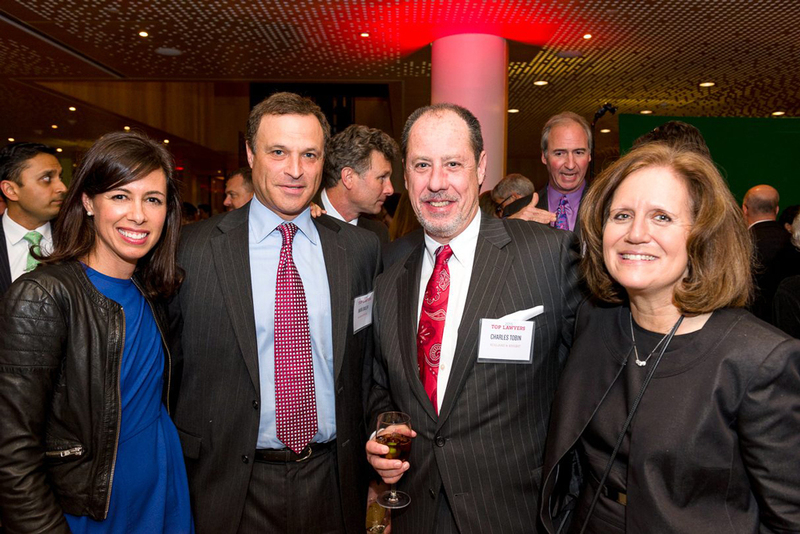 Paul Virtue, Elizabeth Stern, Jan Pederson, and Parastoo Zahedi. 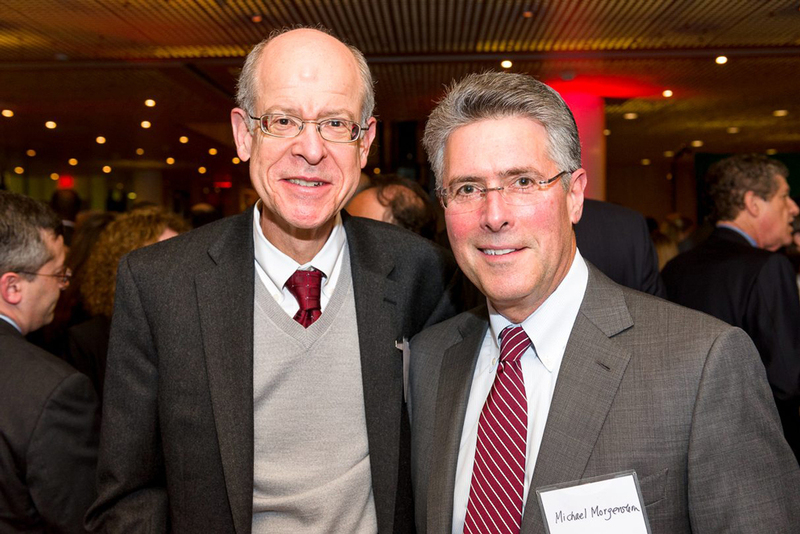 Richard Bussey and Michael Morgenstern. 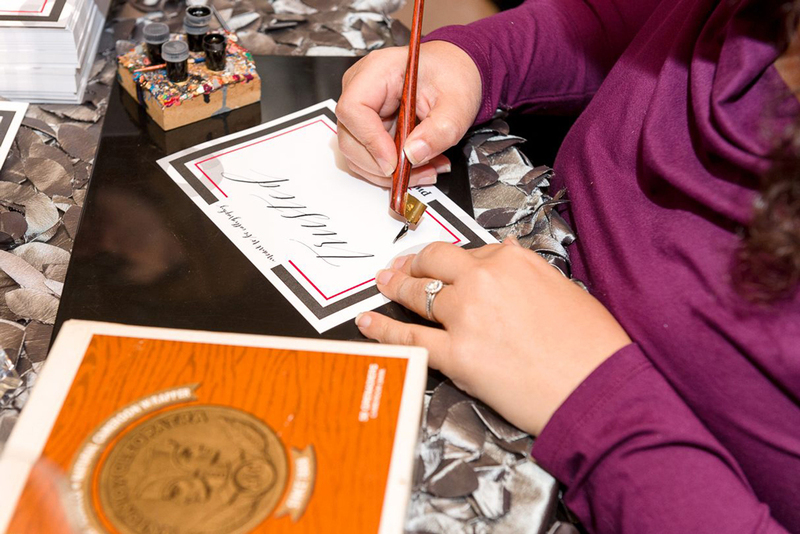 Meant to be Calligraphy created memorable keepsakes for guests to take home. 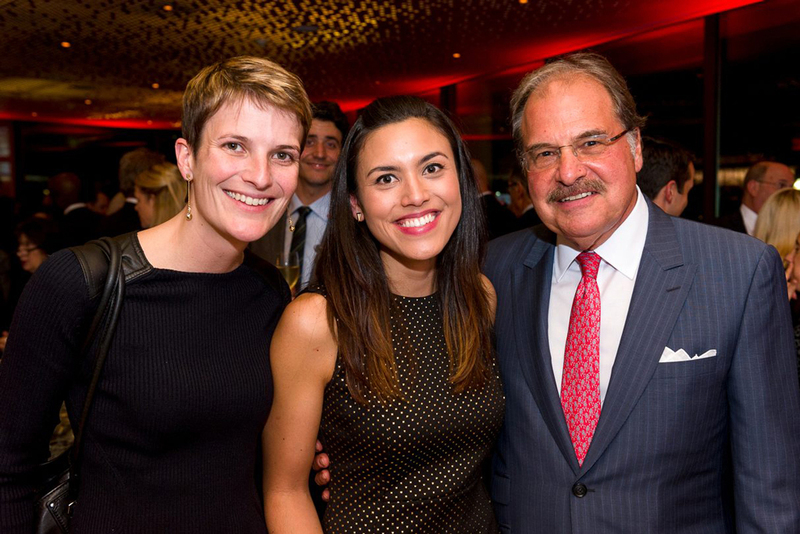 Washingtonian Senior Editor Marisa Kashino (center) with Sarah Mancinelli (left) and Sandy Ain (right). 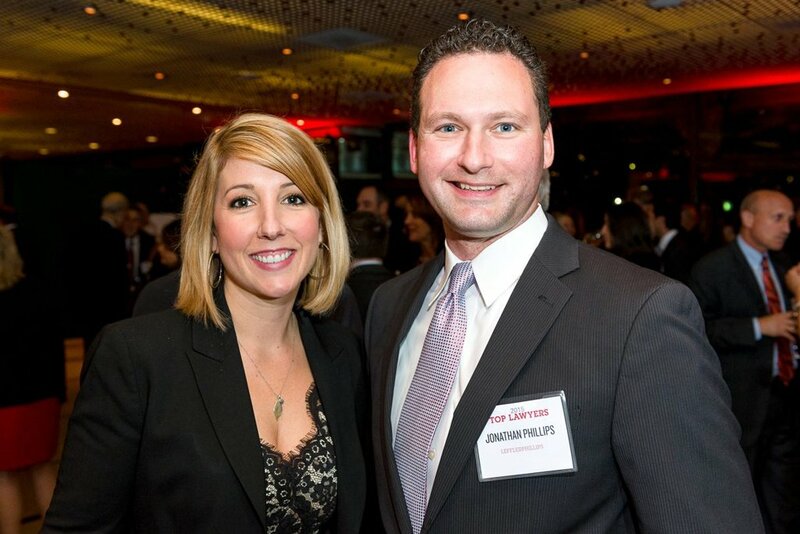 Jennifer Leffler and Jonathan Phillips. 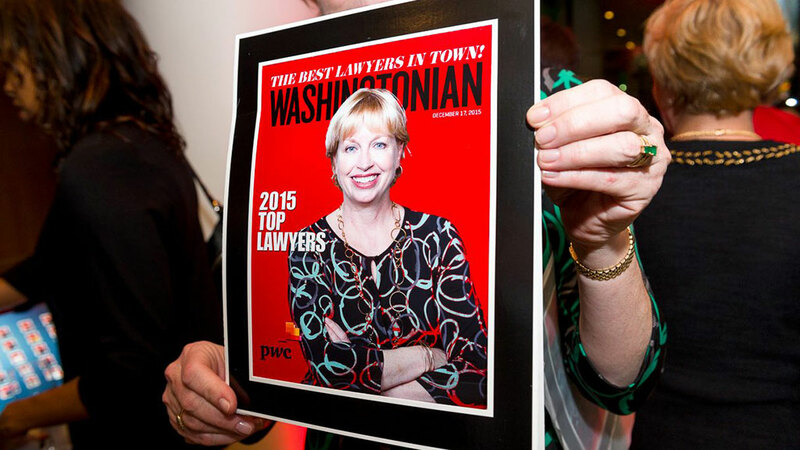 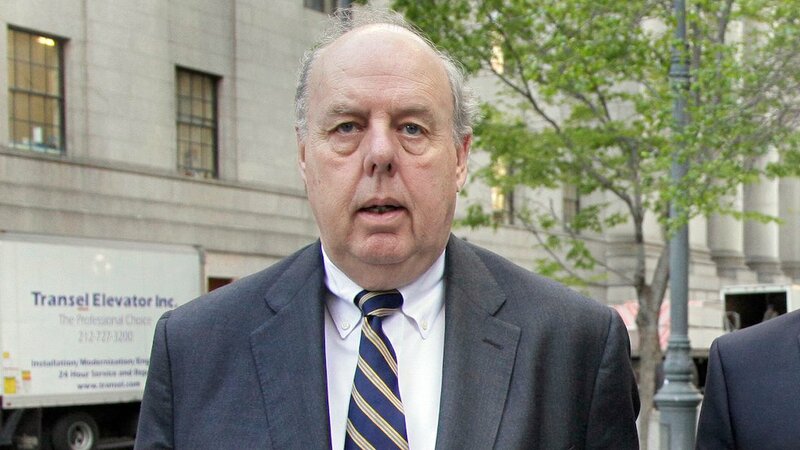 Partygoers had the chance to create a customized version of Washingtonian’s Top Lawyers cover. 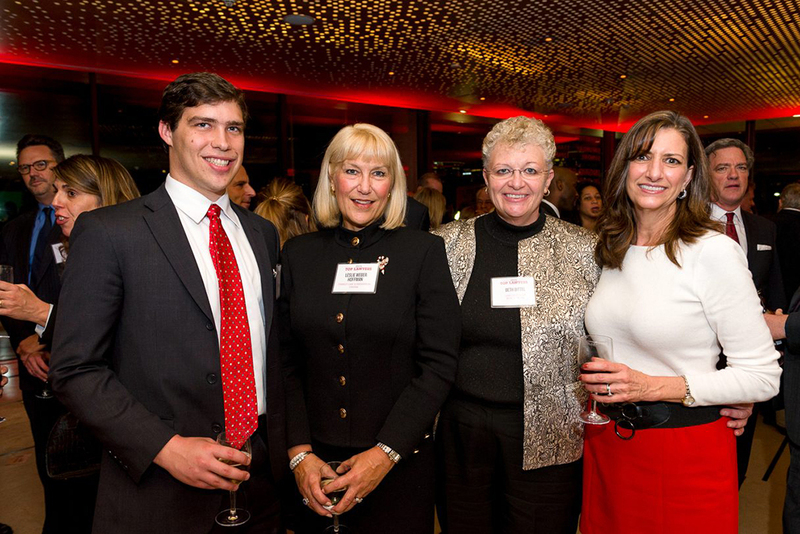 Nick Hoffman, Leslie Weber Hoffman, Beth Bittel, and Sue Curran. 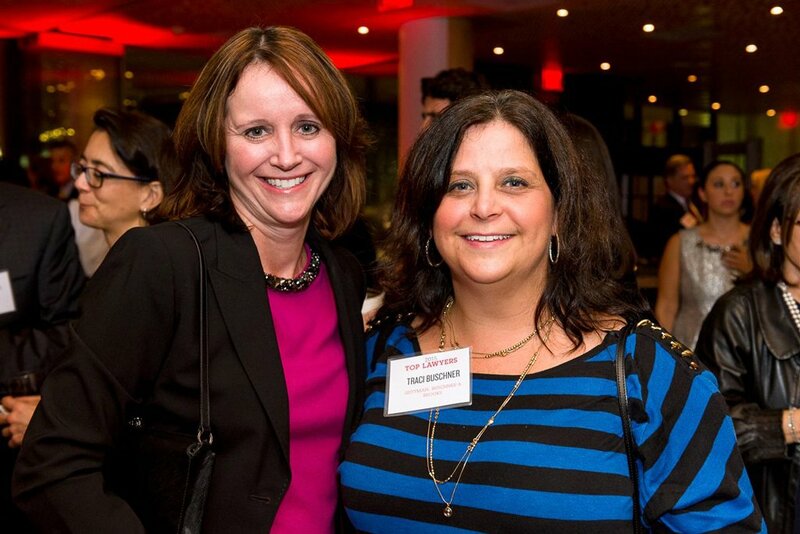 Tara Stanton and Traci Buschner. 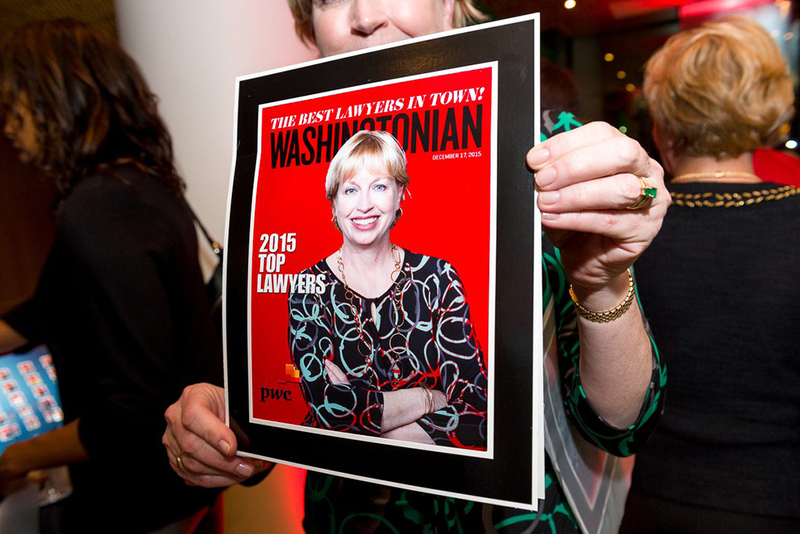 Washingtonian publisher Catherine Merrill Williams congratulates the 2015 Top Lawyers. 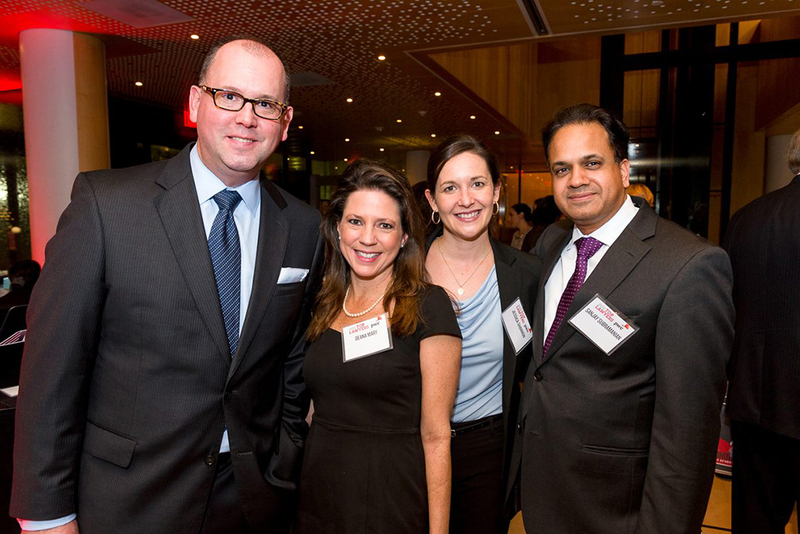 George Prokop, Deana Mary, Jessica Shannon, and Sanjay Subramanian. 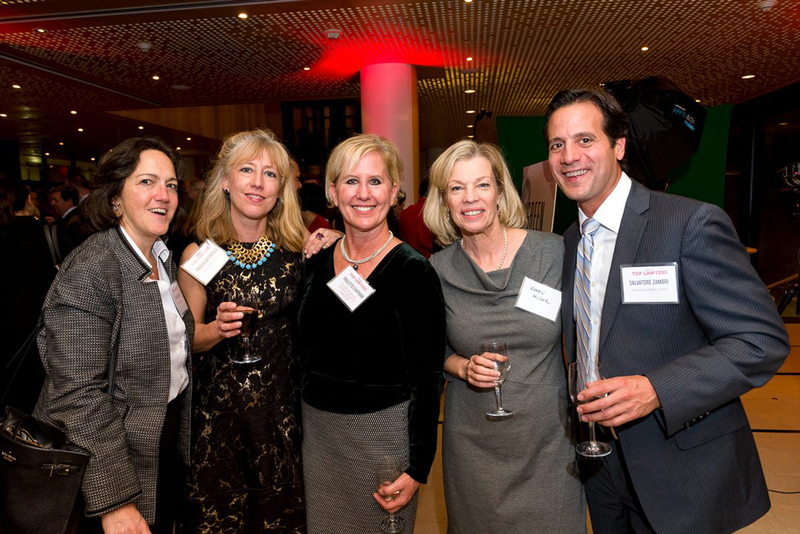 The House of Sweden was a full house the night of the event. 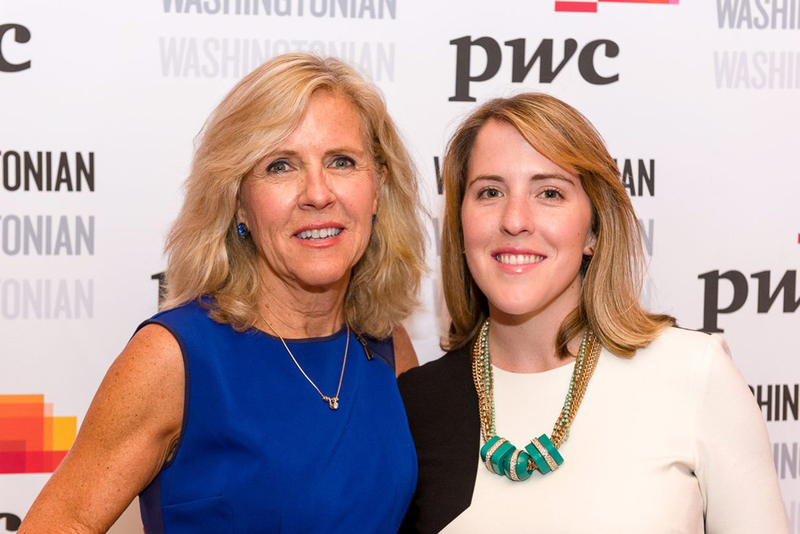 Deborah Kelly and Molly Kelly-Yahner. 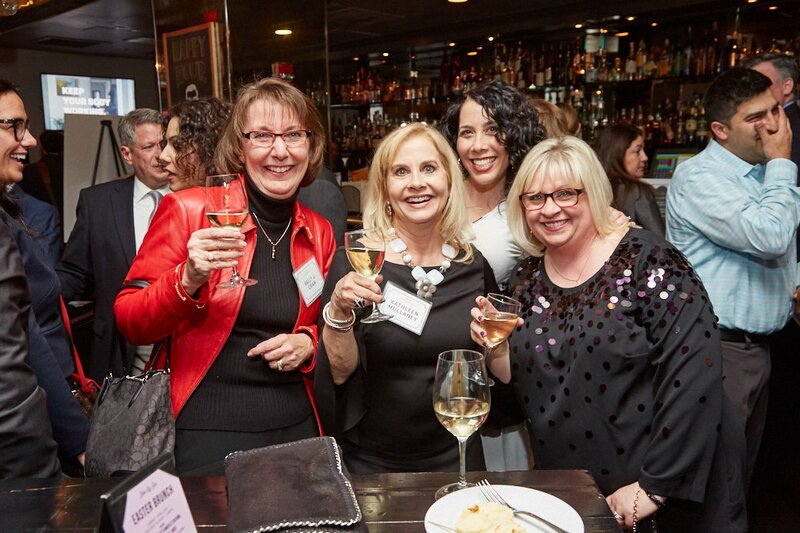 Linda Correia, Pamela Satterfield, Paulette Chapman, Karen McGor, and Salvatore Zambri. 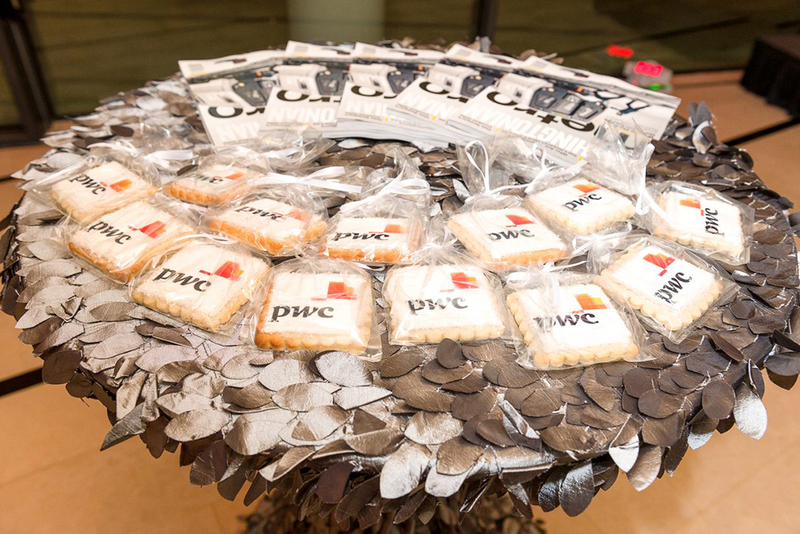 District Desserts made delicious cookies for the PWC lounge. 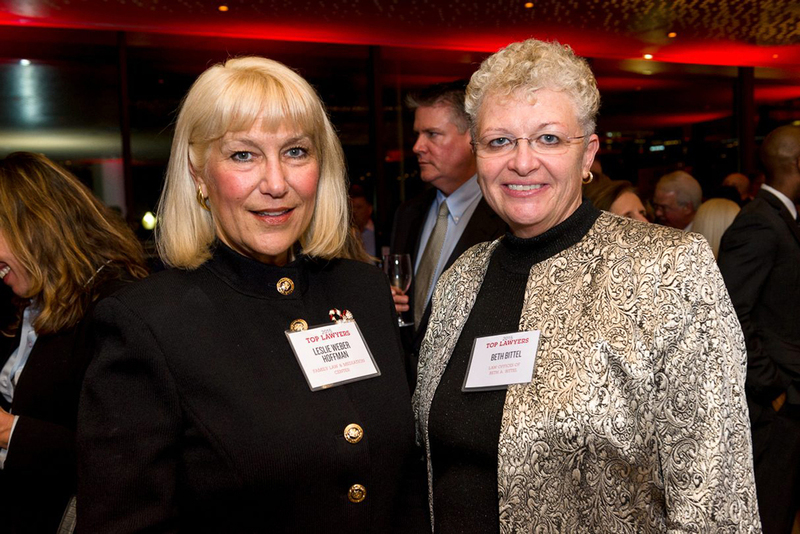 Leslie Weber Hoffman and Beth Bittel. 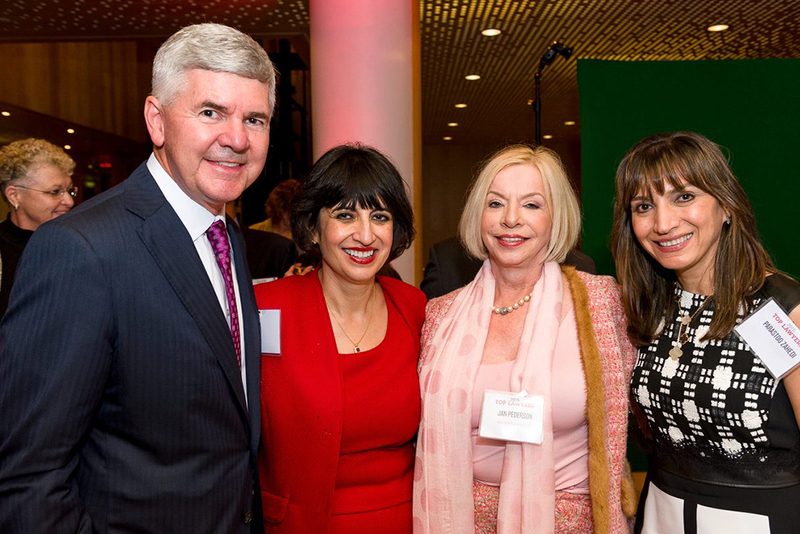 Jessica Rosenworcel, Mark Bailen, Chuck Tobin, and Nancy Tobin. 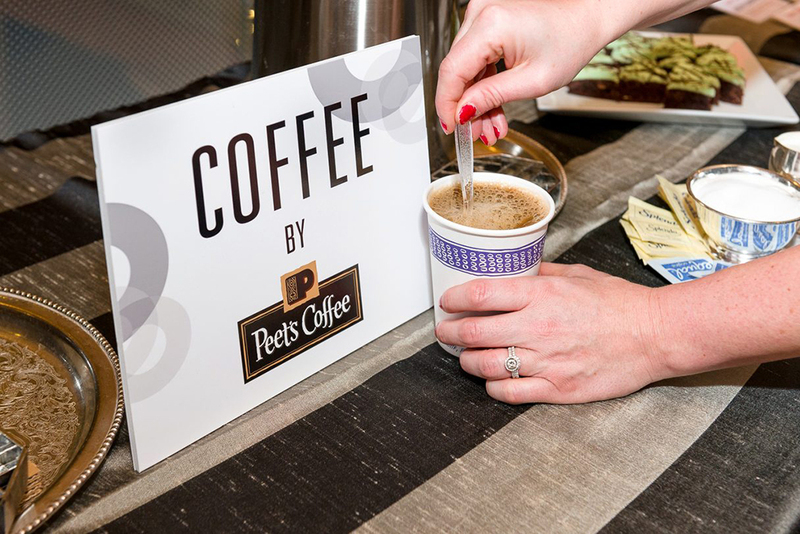 Attendees enjoyed tasty coffee and snacks from Peet’s Coffee. 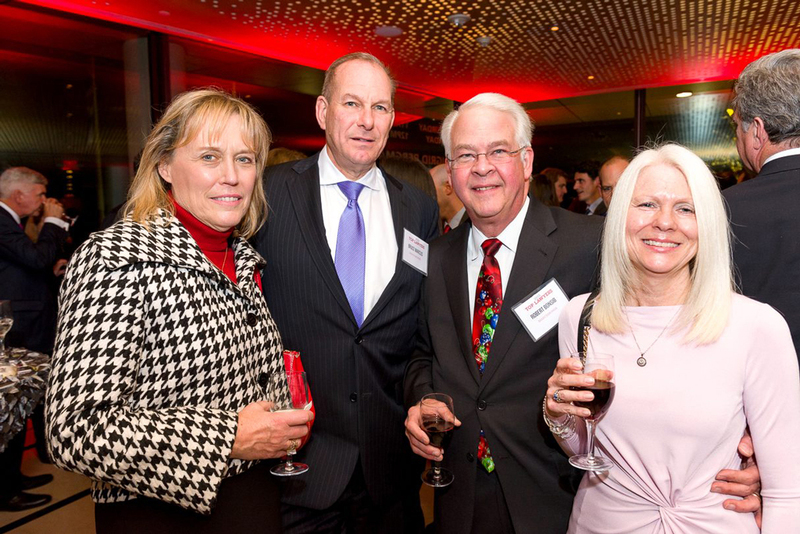 Deborah Johnston, Bruce Marcus, Robert Bonsib, and Cindi Bonsib. 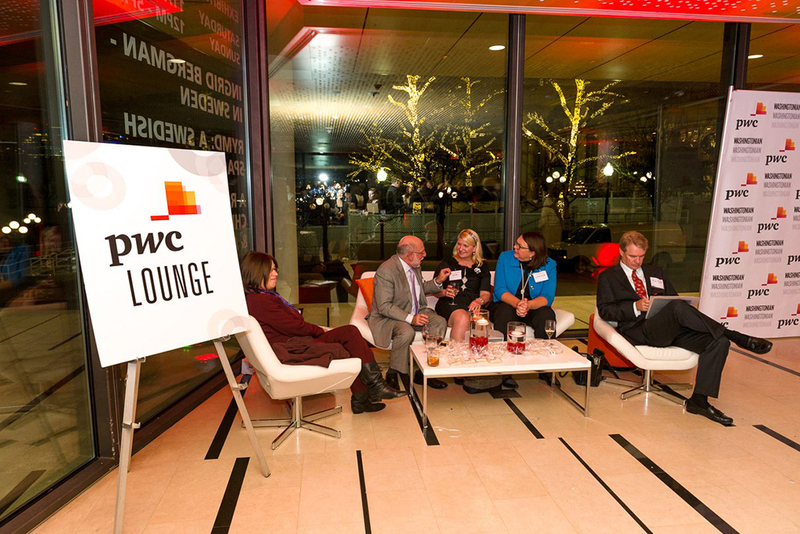 Guests relaxed and mingled in the PWC sponsored lounge throughout the night. 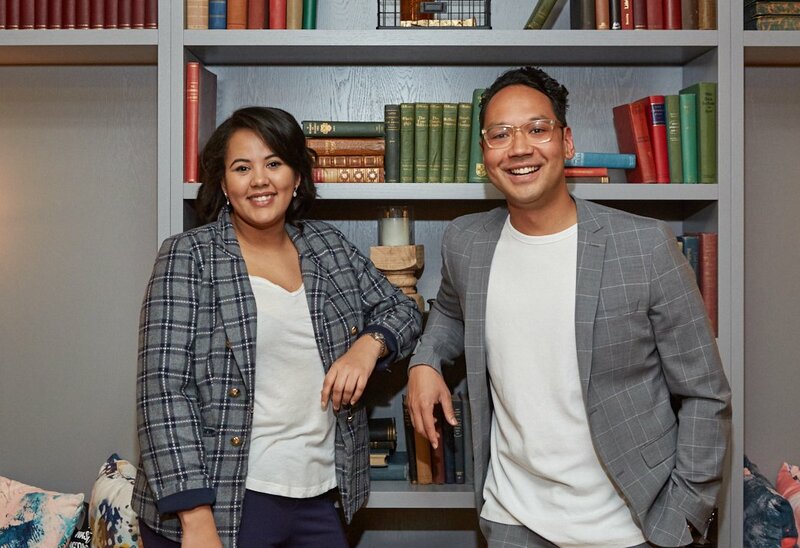 Malea Kiblan and Fahed Alrawaf. 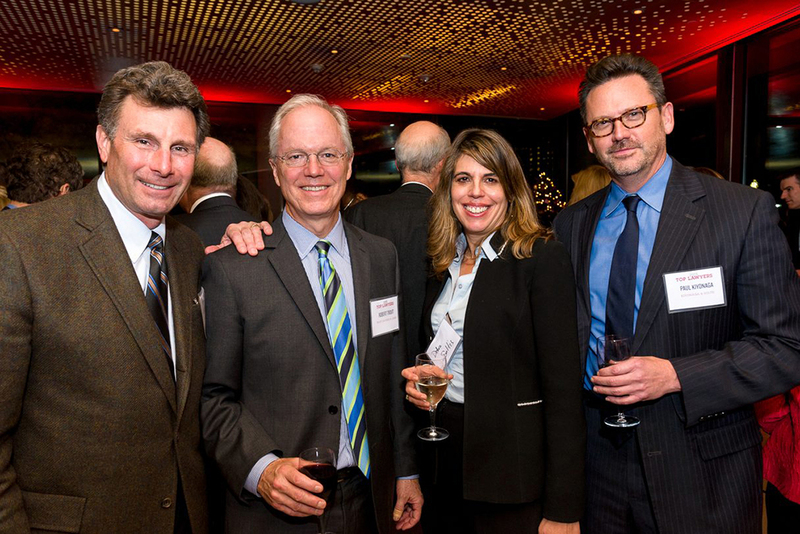 David Schertler, Robert Trout, Debra Soltis, and Paul Kiyonaga. 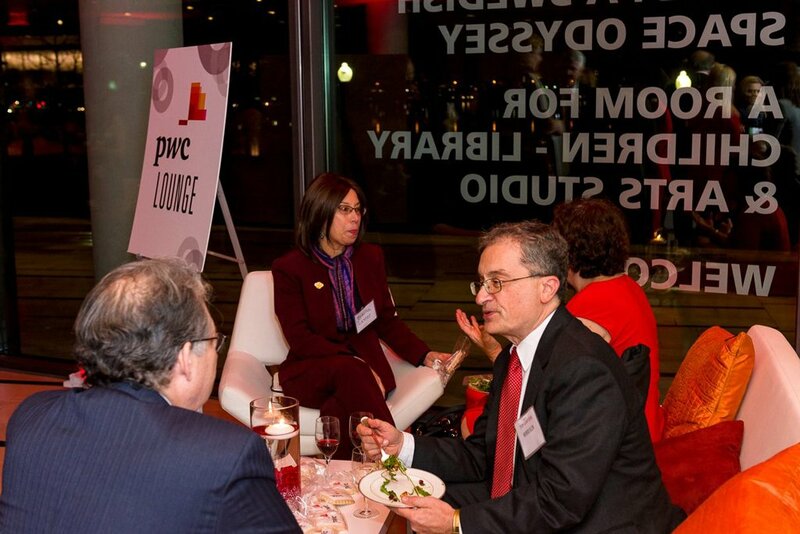 Guests enjoy the PWC sponsored lounge at the event.